We are a local family who have choosen hospitality in Mendoza as our lifestyle. The year was 2002 and Mendoza began to emerge as one of the main attractions of Argentina. Perhaps inspired by the entrepreneurial spirit of our hard working immigrant ancestors, we decided to become a kind of new pioneer like them and we thought of introducing a concept that, at that time, did not exist in the city. 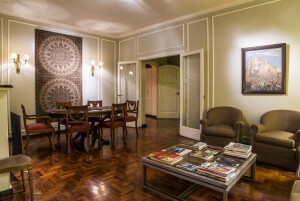 We decided to create the first Bed and Breakfast accommodation in Mendoza: B&B Plaza Italia. Yes, an accommodation that is not a traditional hotel, not a hostel nor a “Pension”. A concept that is none of the above but all the best of the above together. In short, we did something new, challenging and easier said than done: we opened our home to welcome travelers from around the world visiting our land, Mendoza, Argentina. It has been several years since we did it and we have not regretted it! We serve our visitors with our hearts and minds. We give our best every day because we think that our service must be a true reflection of who we are, personally and professionally. 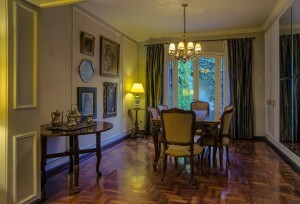 Plaza Italia Bed and Breakfast is much more than a B&B Accommodation choice in Mendoza. We think of our guests as family friends visiting our home and, as such, they deserve our commitment and assistance to make their stay an experience to remember. First of all, we want to ensure that the time of our guests in Mendoza is an experience to remember. We are aiming not only to invite travelers to come to our house but also to make them feel like returning, as soon as they are leaving Mendoza. We know that vacation time is scarce and precious. 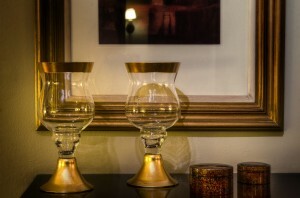 We want to help our visitors to get the most out of their stay in Mendoza. Therefore, they can count on our advice and assistance. We can help with recommendations and suggestions on things to do, on places to see and visit. We have plenty of restaurant recommendations. As well, we provide assistance to schedule daily activities, to make reservations for tours and restaurants, to get products and services and to find places to buy whatever is necessary.